Melinda enjoys meeting people from other countries and securing their future in the US and their American dream. She has gone through the immigration process with family members, and understands how life-changing it can be. 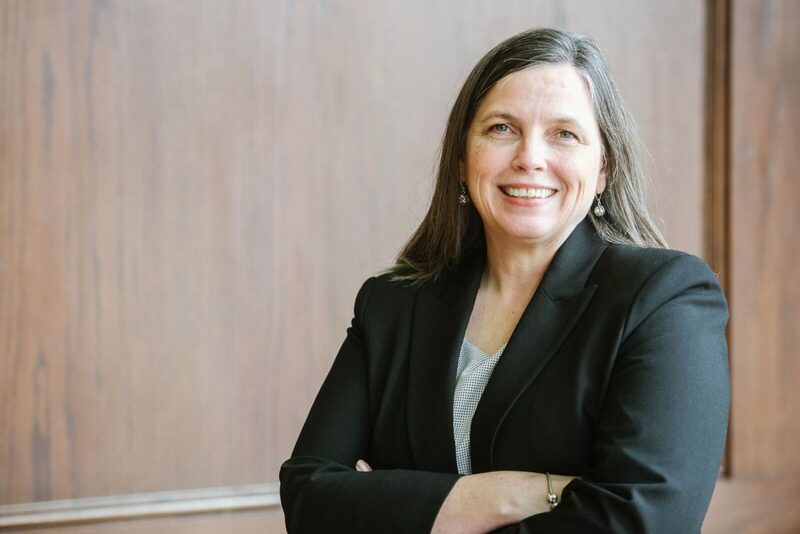 Melinda began her career in immigration law as a volunteer with Catholic Charities, assisting families with their applications for Asylum and representing detained individuals. She loves meeting with clients, and working with you to determine what options are available for you to meet your goals for living in the US. Helping you and your family secure their future in the US and eventually becoming citizens, is the part of her job she enjoys the most. Melinda loves knowing that the work she does and her involvement in the community brings the world a little closer together.